Bhushan Kumar of T-Series has taken it upon himself to bring a delight to the Hindi-speaking audience of the world. Kumar has joined hands with UV creations, one of the leading production houses in the South, to bring an upcoming film 'Saaho' to the Hindi market. The news was broken on the Internet by Taran Adarsh, an Indian film critic and a trade analyst, from his official Twitter handle. He wrote, " #NewsBreak: Bhushan Kumar joins hands with Prabhas and UV Creations for #Saaho... #Saaho will be presented by TSeries and Bhushan Kumar... Directed by Sujeeth... Will hit the screens next year". 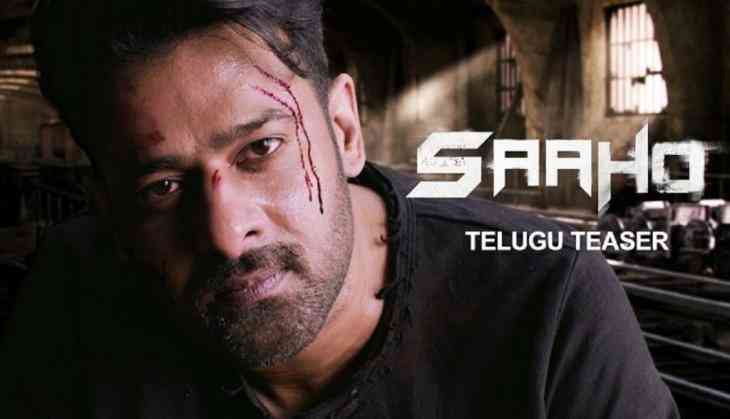 The film, starring Telugu actor Prabhas a.k.a the 'Baahubali' and Bollywood's Shraddha Kapoor, is being shot in Hindi, Telugu, and Hindi simultaneously. It is being shot at striking locations in, around and outside the country. Apart from Prabhas and Shraddha, the film also stars Neil Nitin Mukesh, Jackie Shroff, Mandira Bedi, Mahesh Manjrekar, and Chunky Pandey in pivotal roles. The ultra-modern action flick will see Prabhas' return to the big screen after the record-shattering 'Baahubali: The Conclusion'. The film is written and directed by Sujeeth and is slated to hit the theaters next year.